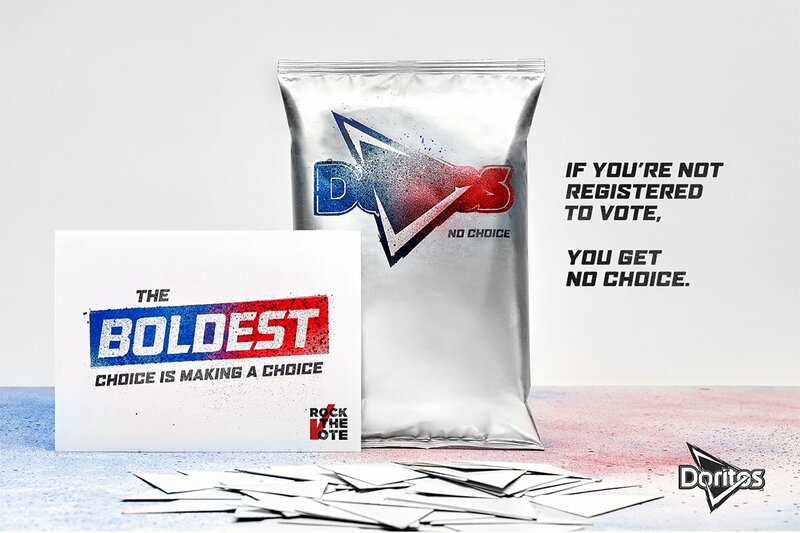 The finalists in Doritos' Super Bowl Crashers contest. 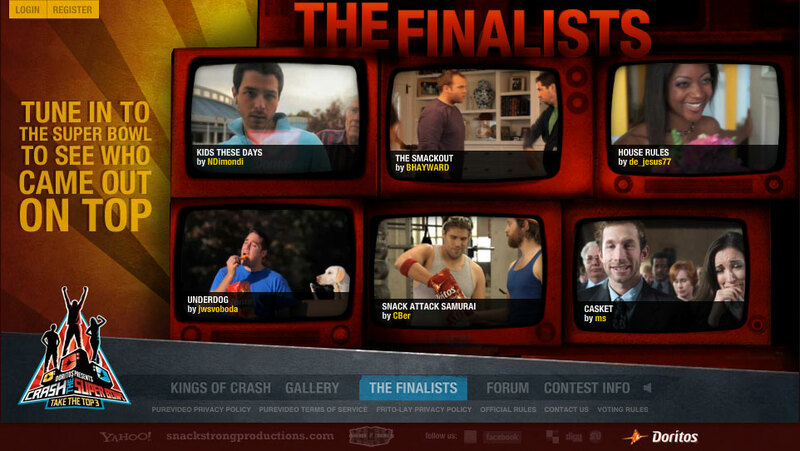 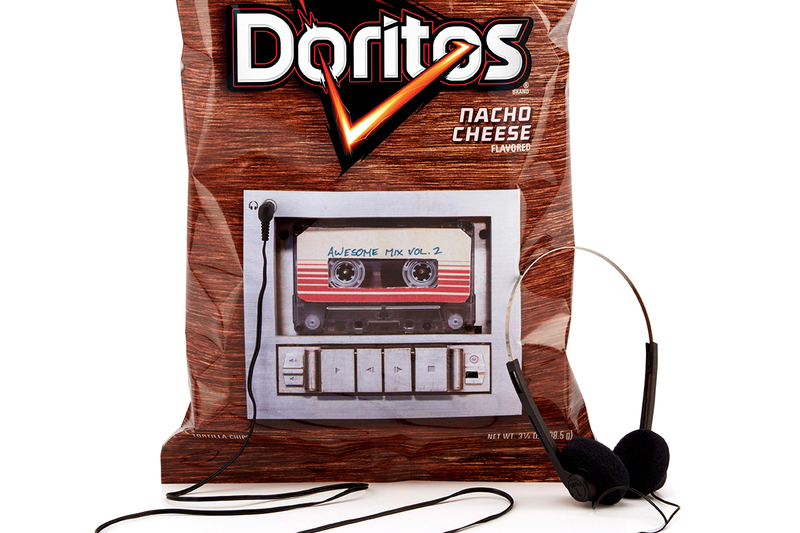 This site features the six finalists of Doritos' Super Bowl spot contest, created out of Goodby, Silverstein & Partners. The audience votes on the top three ads, which will then air during the game. 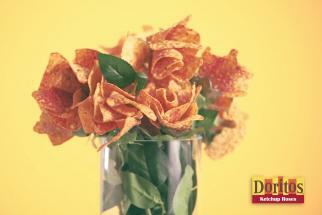 Doritos will award big money to any of them that land in the top three Super Bowl audience favorites.